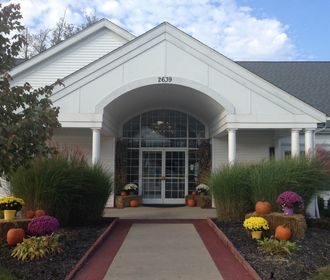 Arbor Glen apartments has been especially designed for those ages 55 and better. This community features independent lifestyle living with a state-of-the-art club house that includes a library, entertainment hall, free Internet cafe, toning and fitness center, craft room, billiards room and a heated indoor pool/spa. With events scheduled regularly such as Bingo or holiday parties, you'll never find yourself bored. 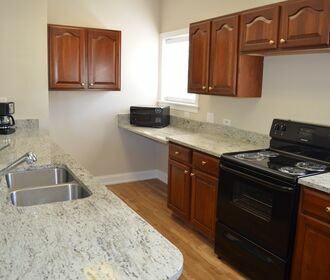 All of the property's suites are spacious and include an in-suite washer and dryer, a fully-equipped kitchen, and walk-in closets. 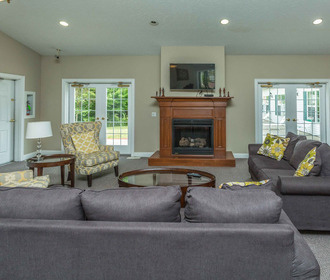 Arbor Glen is a quiet hideaway in the heart of Twinsburg; convenient to shopping, dining and highway access.